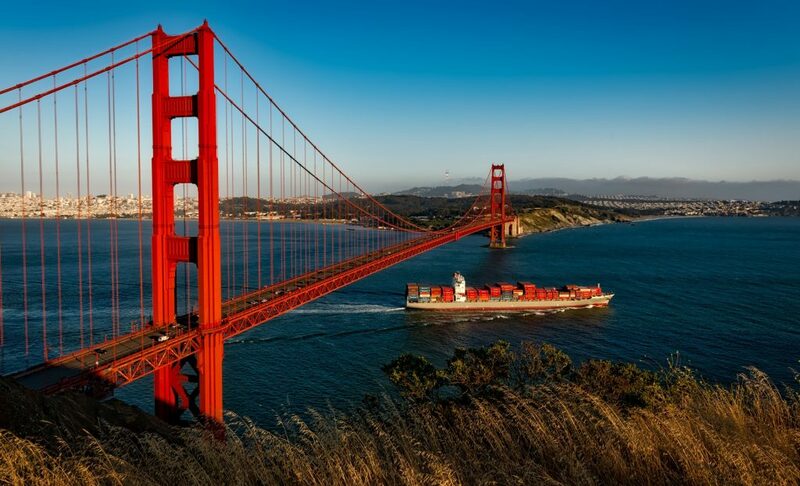 California is known for Hollywood stars, Silicon Valley’s technology, beautiful coastlines, Napa Valley wine, and breathtaking Redwood and Sequoia forests. The Golden State is home to more than 39 million people 1, making California the most populous state in the nation.2 With its large population, high housing demand leads to high home values and increased equity for existing homeowners. According to Zillow, the median home value in California is $548,100.3 The median home value in San Francisco is $1,194,300; San Jose is $877,400; and Los Angeles is $629,900.3 Home prices in California rose 4% from a year ago and is predicted to rise 7.3% within the next year.3 With higher home values in California, reverse mortgages may be an ideal option for older homeowners who have equity in their home. A reverse mortgage is a Federal Housing Administration (FHA) insured loan4 which enables a borrower to access a portion of his or her home equity without having to make monthly mortgage payments. You continue to live in your home and maintain the title.5 The proceeds from a reverse mortgage can pay off your existing mortgage 6, fund necessary home repairs or renovations, build a safety net for unplanned expenses, or improve your cash flow to pay for living expenses like medical bills, auto loans or other debt 7. While California homeowners benefit from higher home values, they also have to manage higher living expenses. For seniors, a reverse mortgage can help cover the costs of living in California. If you’re a California senior who wants to access cash, stay in your home, and supplement your retirement income, you may want to consider a reverse mortgage. Give our reverse mortgage calculator a try or call 1 (800) 976-6211 to speak with a licensed loan advisor. 4As required by the Federal Housing Administration (FHA), you will be charged an initial mortgage insurance premium (MIP) at closing and, over the life of the loan, you will be charged an annual MIP based on the loan balance. 5You must live in the home as your primary residence, continue to pay required property taxes, homeowners insurance, and maintain the home according to FHA requirements. Failure to meet these requirements can trigger a loan default that may result in foreclosure. 6Your current mortgage(s) and any other existing liens against the property must be paid off at or before closing. You must live in the home as your primary residence, continue to pay required property taxes, homeowners insurance, and maintain the home according to FHA requirements. Failure to meet these requirements can trigger a loan default that may result in foreclosure. 7Your HECM loan will accrue interest that together with principal will have to be repaid when the loan becomes due.